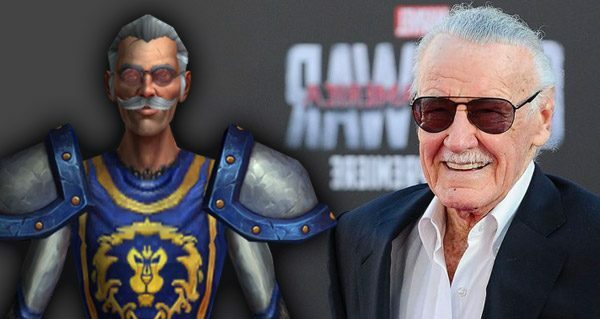 The legendary Mr.Stan Lee, who passed away last November aged 95, has been immortalized as an NPC in World Of Warcraft, and is seen happily walking around yelling Excelsior! 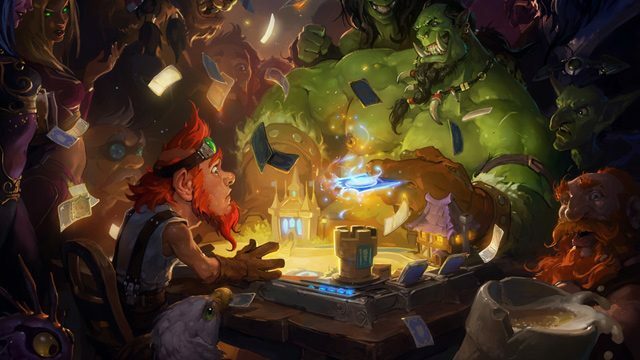 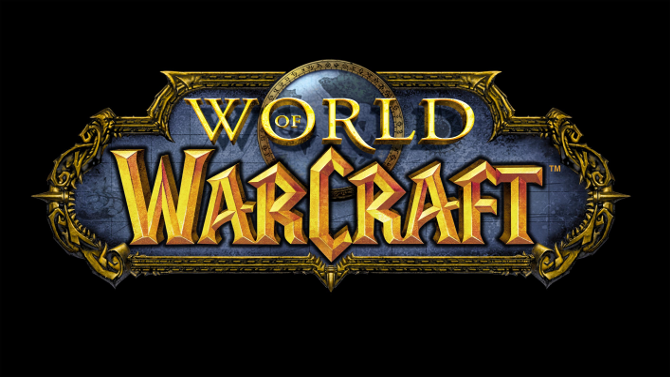 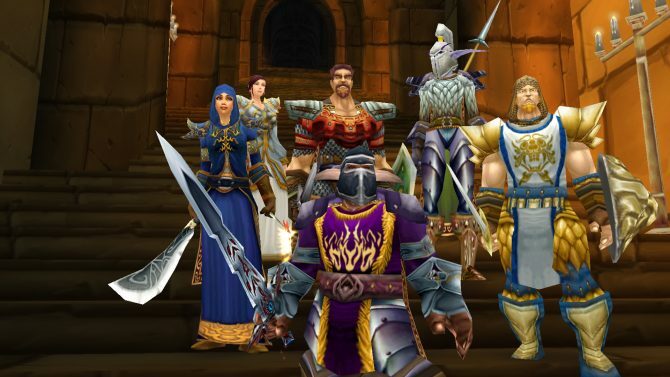 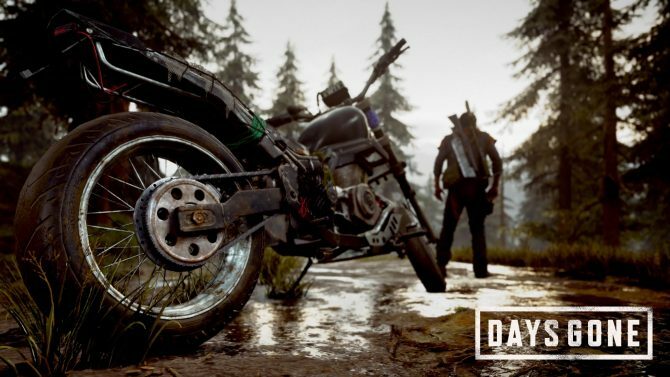 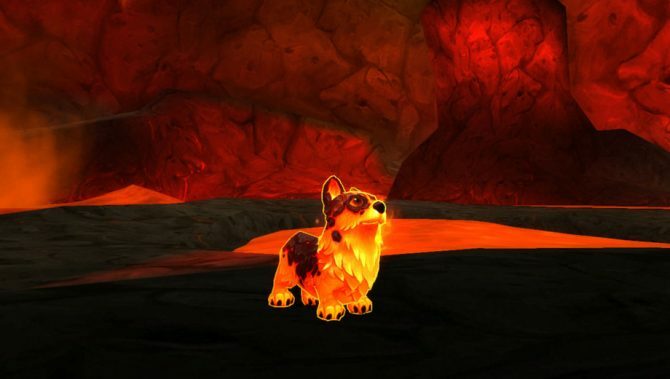 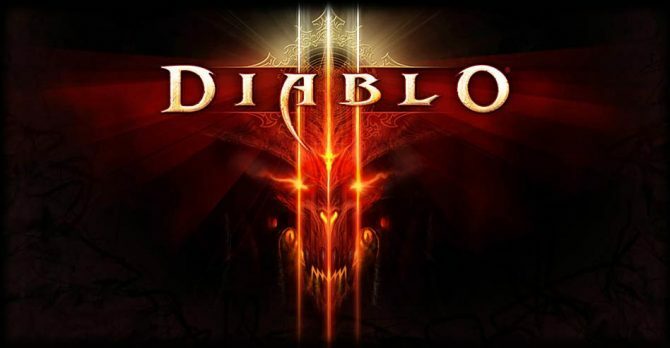 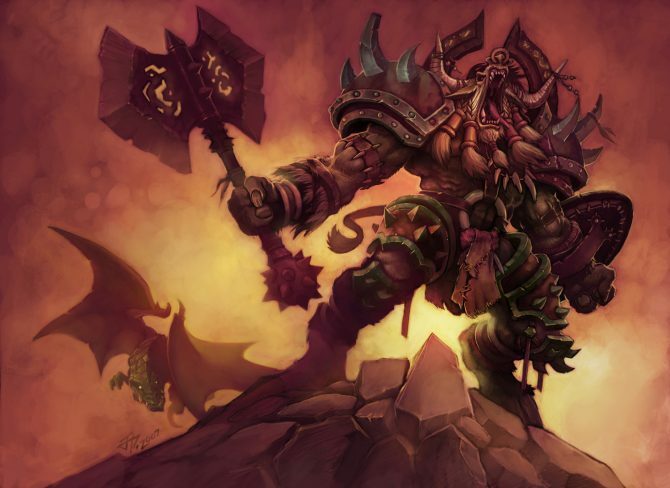 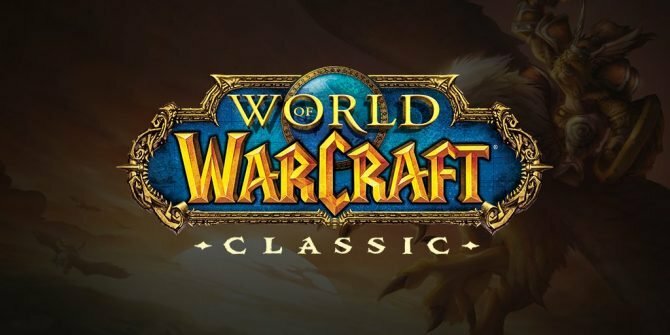 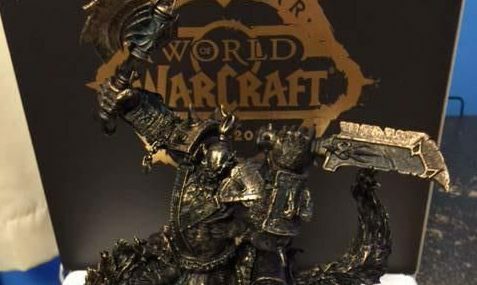 WoW: Classic is not pretty, but despite being a game from 2004, it reminded me what it's like to have meaningful progression in a video game. 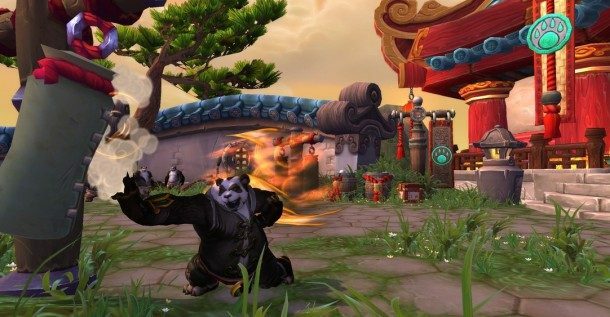 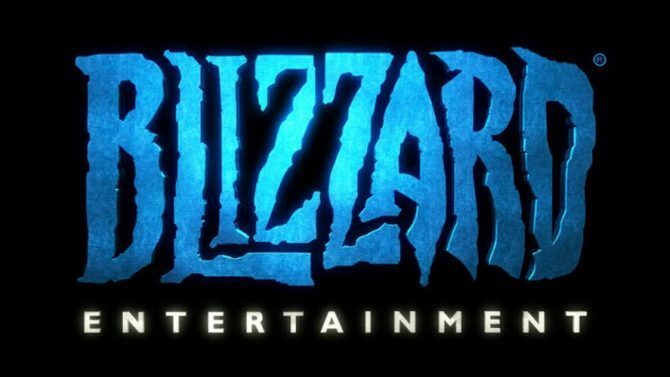 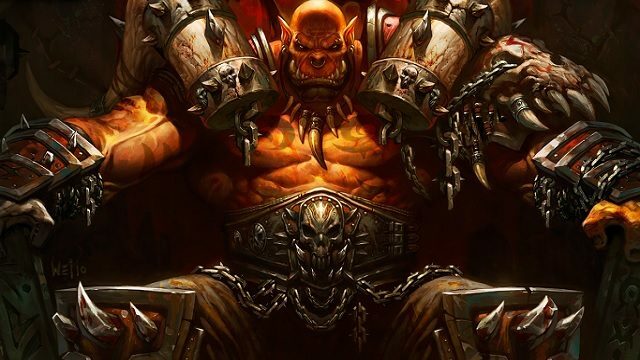 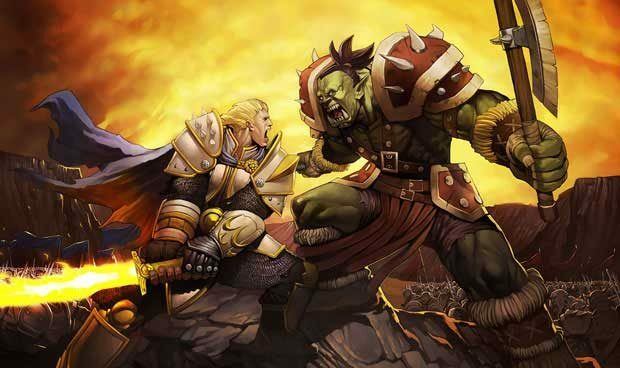 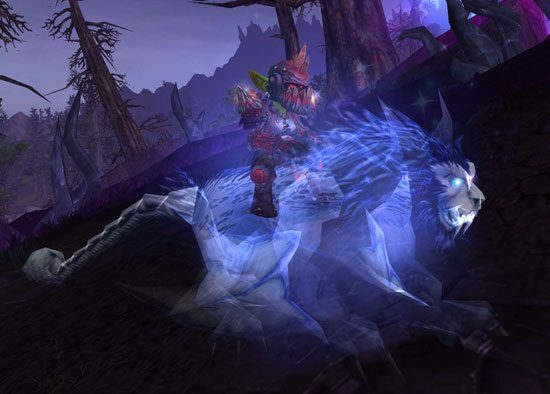 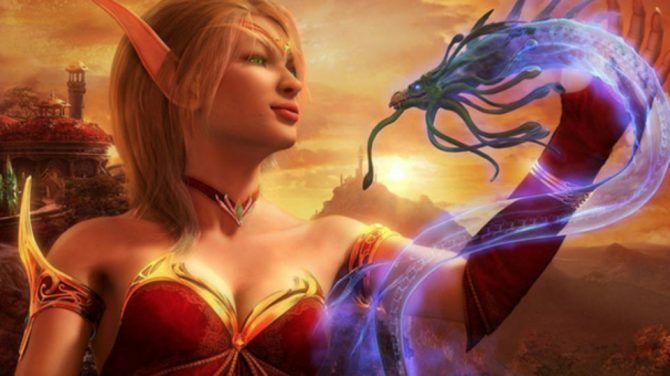 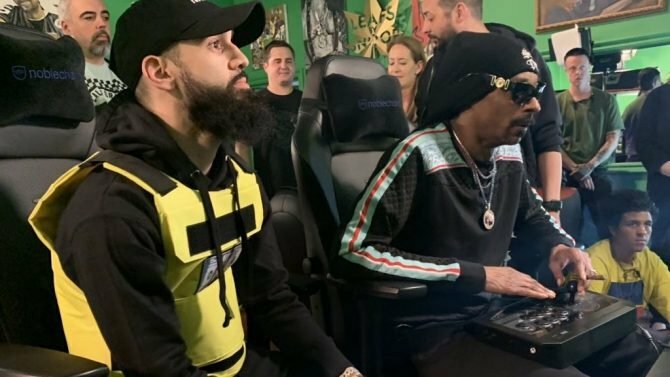 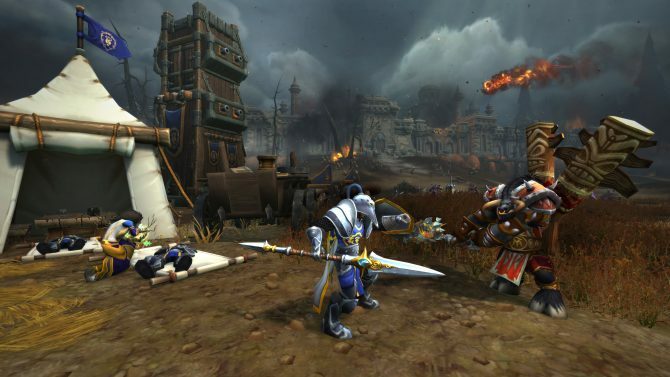 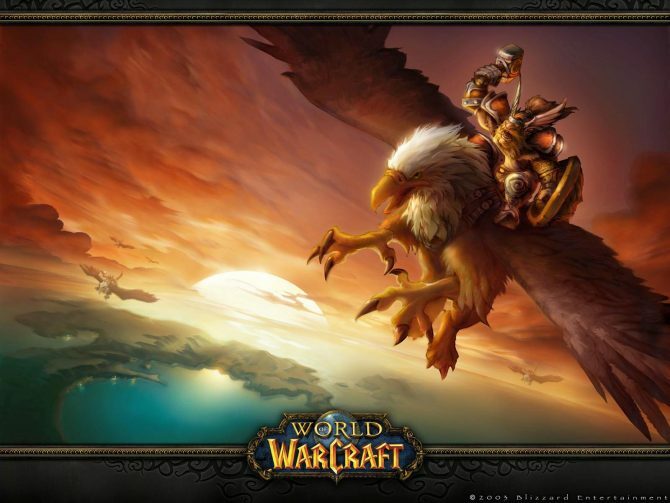 The original, "vanilla" version of World of Warcraft is making a comeback with a new line of classic servers coming from Blizzard Entertainment.